Webmaster might need to Flush DNS when you are changing Nameserver or updating DNS. And for user when some website you visit frequently updating their DNS, you also need to flush your DNS to see the change immediately. 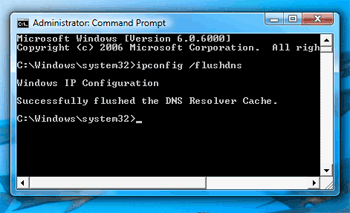 Here I will share super simple process to flush dns cache. In general DNS cache takes time to expire. 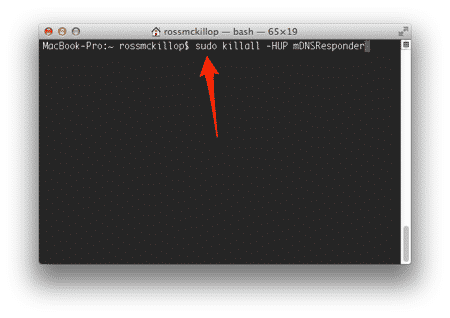 If you need to resolve new updated DNS or clean your cache you need to flush dns. Here is how to do it easily in all Operation system. 3. Open the link in browser you are trying to resolve DNS. Sometime you need to restart browser and clean Browser cache and cookies. BTW for Linux the location could be dependent on distros and package. So, you have to adjust command according to your system. If you are running Linux assuming you know that much or you have to know that much. Note: Yes, you could just edit your hosts file too. But I personally try to avoid it, as I think putting hardcoded IP in hosts file is not really dynamic.